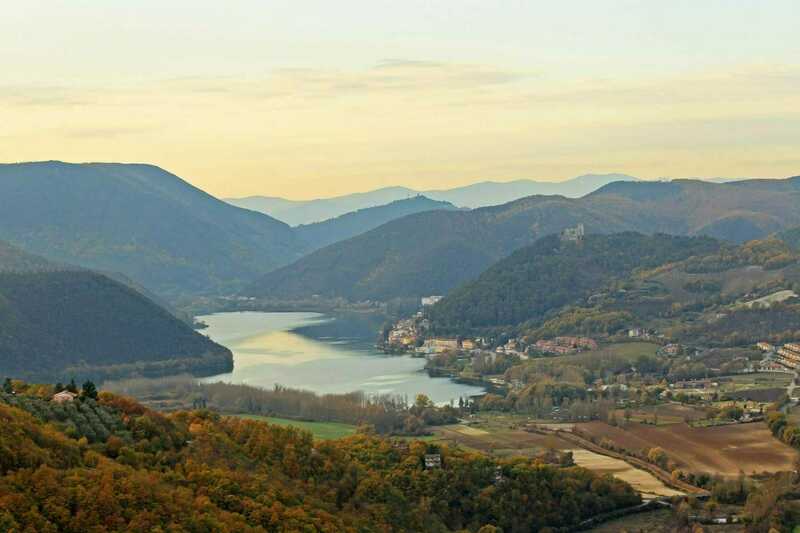 Spend the day touring the beautiful Umbrian countryside with a friendly and knowledgeable local driver. 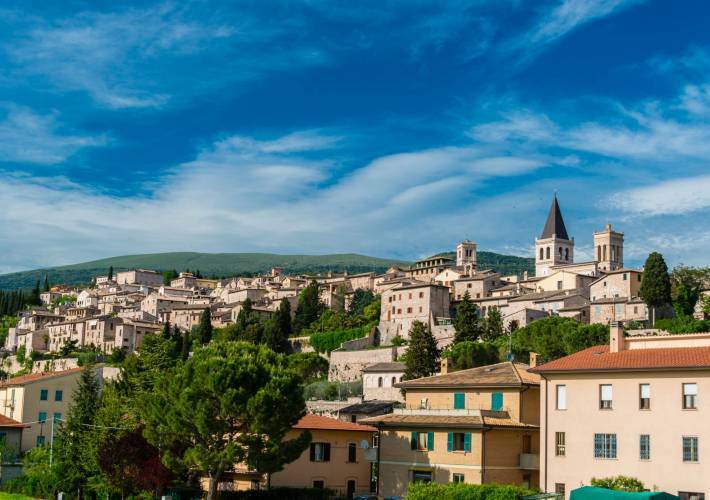 Make stops to explore medieval cities such as Spoleto, famous for its fortress, tower bridge and Duomo, or the less-frequented and charming village of Spello. 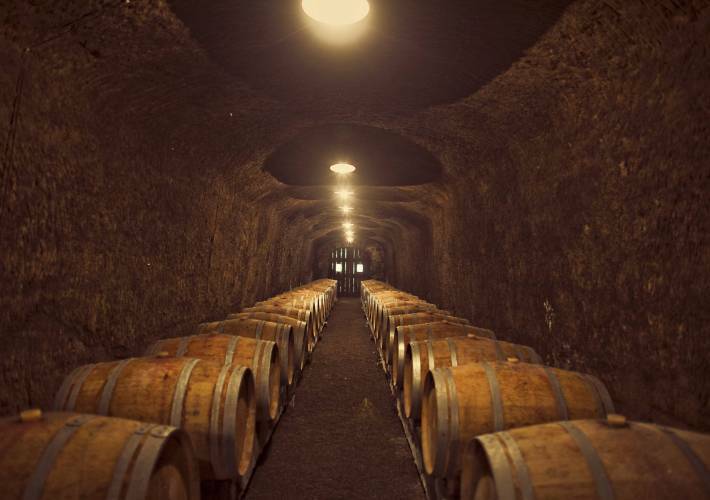 Enjoy a winery tour, tasting and lunch at one of the oldest wineries in Montefalco, renowned for stellar Umbrian wines from the local Sagrantino and Grecchetto grapes. 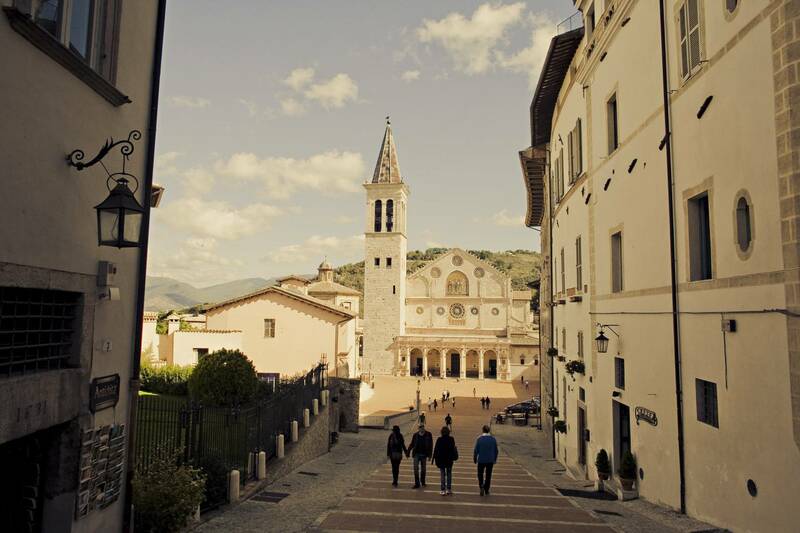 Note pick up from accommodations in Assisi, Montefalco, Spello and Spoleto included. Pick up from accommodations based in Todi, Perugia and Orvieto will incur an additional cost.